Home Insurance Ottawa, Compare Cheap House Quotes & Save! Getting Cheap Ottawa Home Insurance Quotes Is Easy! We Are Your Savings Advice Experts : We want you to save money on Ottawa home insurance. This is why we are happy to help you find discounts and look for ways to save on your home insurance coverage and products. We Help You Compare The Best Home Insurance Quotes : Whether you need insurance for an apartment you are renting, you are buying your first home, or it’s time to renew your policy, we will help you compare and choose the best home insurance rates. We can do this because we partner with over 40 of the top insurance companies in Canada. We Are Your One Stop Shop For Home Insurance : Unlike some other companies and sites, we can provide one stop shopping for home insurance. Need expert advice? We can help! Time to shop for a home insurance quote? We specialize in this! Do you need to file a claim? We can help you with this, too! Call us anytime with all your home insurance needs. It’s what we do! You Can Expect Personal Service For All Home Insurance Matters : Customer service and satisfaction is a top priority for ThinkInsure. You will be assigned a dedicated personal service representative to take care of your home insurance. We are here to help you in any way we can! Learn more about the reasons to choose ThinkInsure for your Ottawa home insurance. Compare quotes online OR call us toll-free 1-855-550-5515 and start saving on Ottawa home insurance! With housing prices on the rise in Ottawa and across the country, we know that you want to find ways to save money. One way is to shop for the cheapest home insurance quotes in Ottawa. Buying a home is a major decision, and for most people, it’s the biggest financial investment you’ll make. Therefore, it’s imperative that you protect this investment with dependable home insurance at affordable rates – something our home insurance experts excel in! Why Work With ThinkInsure To Shop For Your House Insurance? Working with our home insurance experts, regardless of the type of property insurance you need, will put you in a position to get the best possible insurance coverage to meet your needs. We will also help you get the cheapest home insurance quotes. Sounds like a win-win situation, right? Because it is! 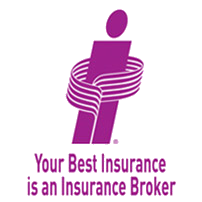 We are your experienced insurance advisors. We work with you to get the coverage you need for your property. 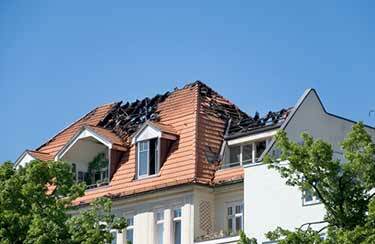 We are experts in all type of home insurance for renters or tenants to home and condo owners insurance. We always put your insurance needs first. We love to help our policyholders save money on their policy. 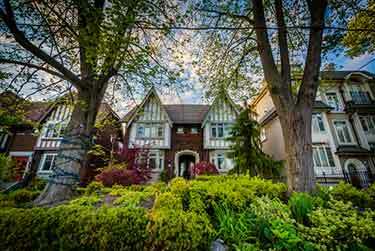 When Should I Get A Home Insurance Quote In Ottawa? Getting a quote during these times ensures you not only save on your home insurance policy, but also that you have the right amount of coverage for your home. Not sure if you have enough coverage? Think you may have too much? Not sure if something is insured? Call us today and one of our home insurance experts will be happy to take a look for you. Call us toll-free at 1-855-550-5515. One of the most effective ways to save money on your home and auto insurance is to bundle them together. Most insurers provide you with an instant discount for having both policies together. Combining your home and auto insurance could save you hundreds of dollars per year. Plus, you will have one company to contact and work with for all your insurance needs. 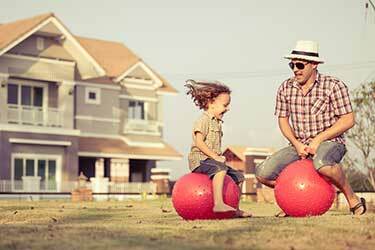 Learn more about the advantages of bundling home and auto insurance. Also, learn more about Ottawa car insurance and ways to save. With the average cost of a residential home in Ottawa about $400,000 and with the cost to rent a one bedroom apartment in the city centre just under $1200, living costs are on the rise. 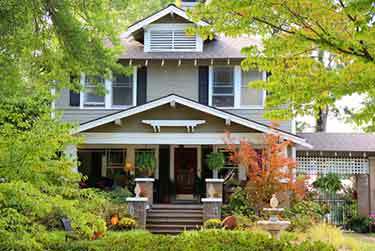 One way to keep costs down is to shop around to save on your home insurance. As Canada’s capital city, and the fourth largest in the country with well over 1 million residents living in the region, there is a diverse need for home insurance of all types. Home and condo owners, renters, short term tenants, students, and many others all have unique insurance needs to protect their property and personal belongings. Whether you live in downtown Ottawa, Nepean, Kanata, Orleans, or Gloucester, we can help you get home insurance coverage. Our team can help you get coverage for your home whether it’s in an urban area, the suburbs, a rural area outside of Ottawa or anywhere else in the Ottawa-Gatineau region. Known for being one of the best cities in which to live in terms of quality of living and cleanliness, and known for being the youngest and one of the most educated cities, there are many new home and property owners. If you’re one of them, always make sure that you consider home insurance as part of the buying process, and get a quote before making a final purchase decision to get the cheapest home insurance quotes in Ottawa. Whether you are renting your first apartment, moving into a condo, or buying a family home, getting the cheapest home insurance rates in Ottawa starts by getting a quote and exploring your options. The good news is that you don’t have to do it alone – work with ThinkInsure to ensure you get the coverage you need and keep more money in your pocket.